Hello! 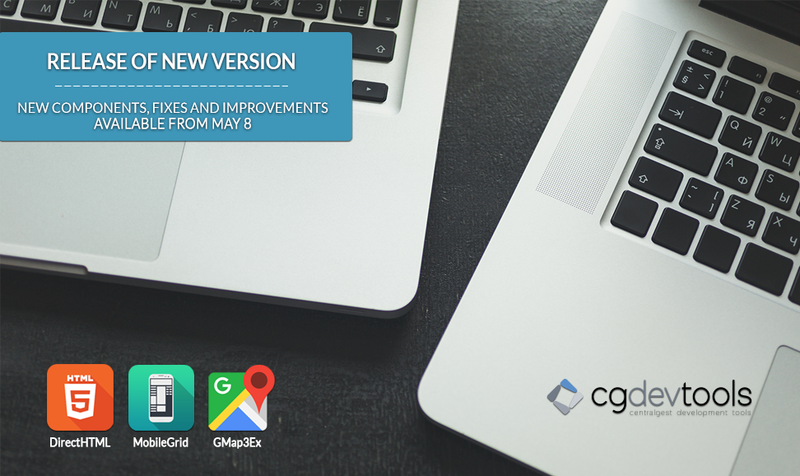 We expect to release a new version of our product on 8 May, 2017 with alot of fixes and improvements. CGDevTools JQuerySuite, JQueryMobileSuite 3.0 Now Available with a New Year Special!